In what’s being hailed as the largest effort yet to end regional homelessness in the South Bay, the Santa Clara County Board of Supervisors recently approved a $950 million affordable housing bond measure for the November ballot. A 2015 survey found that Santa Clara County has more than 6,500 homeless people, which would make it the fourth-largest homeless population in the nation. Reason why they are such high numbers being contributed directly to the cost of living in the area rising, and employment gaps in certain entry-level jobs. These two problems specifically can compound on an individual’s ability to become stable in the Silicon Valley. In San Jose about 70% of their homeless population live on the street, under overpasses or in the wilderness along the creek. For the city’s Homeless initiative there aren’t enough shelter beds in Santa Clara county to get them all housed but they’ve been doing exceptional well since the breakup of “The Jungle” encampment. Not only have they set up various forms of stable housing for them but they’ve also been working out a safe parking lot for the hundreds that are mobile dwelling cases, for not just cars, but the RV’s as well. Also at these parking lots they will increase the awareness of programs and services that will be able to help them and their situation turn around to a long-term housing situation. San Jose’s homeless population has 30% of them as chronic cases. 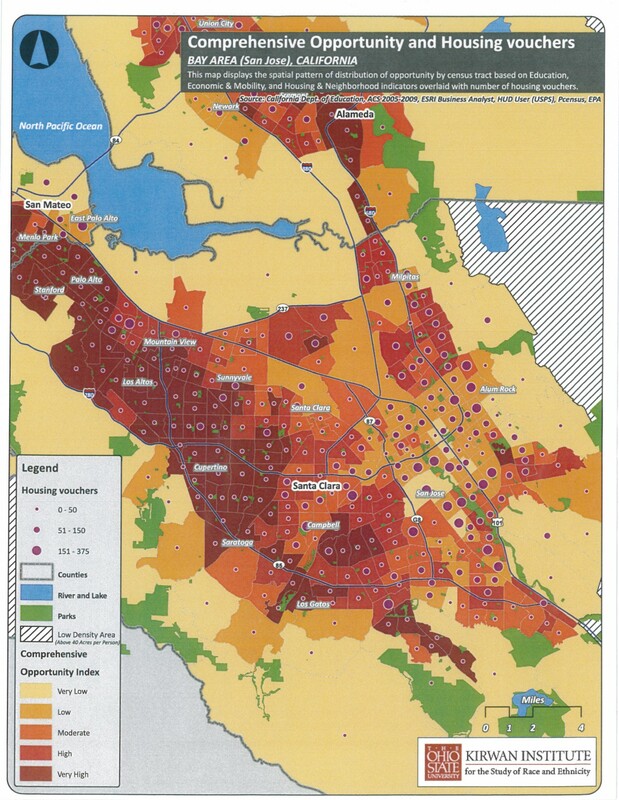 Ray Bramson the leader of San Jose’s Housing initiative admits to the problem that there just isn’t enough housing. Rental properties in San Jose are roughly around 4%. Ray Bramson’s says last year the city worked on converting old hotels and motels into housing, buying manufactured housing. But he knows they need to get people off the streets now and work on building the long-term solution later. He also knows they don’t need to be temporarily housed unless that housing provides them with services that help them become more self-sufficient until the long-term solution of building more affordable housing arises. But he is hopeful that the $950 million dollars affordable housing bond measure approved by Santa Clara County will be of great use in solving the problem. Here at Project WEHOPE we offer programs within our Transitional Housing Program to fully support our clients once it’s time for them to be self-sustaining and stable at the end of our program while assisting with their permanent housing. We guide them through skills they can use to get hired in the job market through our H.O.P.E Jobs program. That’s how we help and find out how you can help by contacting us at info@projectwehope.com or giving us a call at 650-330-8000.